They're back on the road. 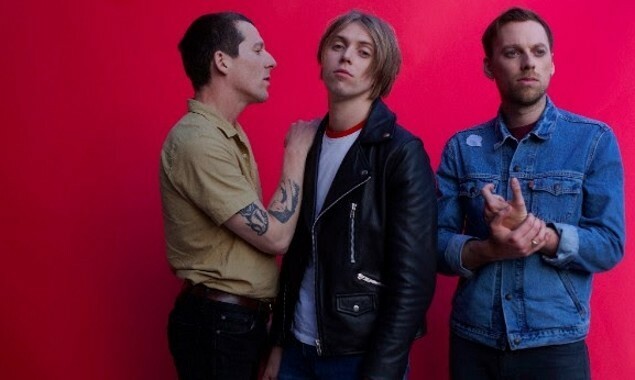 The Xcerts have announced a UK headline tour. 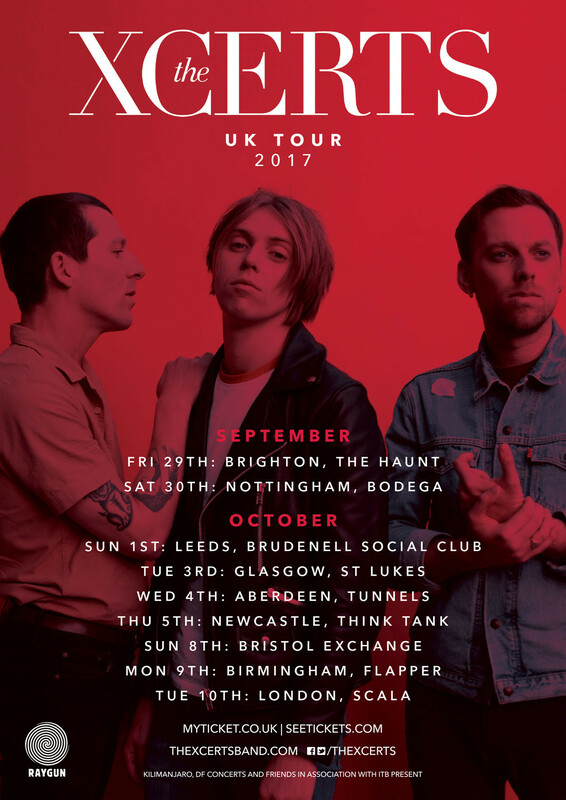 "We are so psyched to hit the road throughout September and October," says frontman Murray Macleod. "It's been a while since our last headline tour and we're going to give it everything we've got. New jams, singalongs, and all the love. We intend on making these show as joyous and life affirming as possible."